Red Gambit is FREE! And Hell to Pay isn’t far off, either. I know I say things like, “The title says it all, folks!” all the time. But seriously, book fans. I think it's almost true today. No reason to dilly-dally what with the words and the frenetic rambling. Red Gambit is FREE today! Okay, technically, it's free until Tuesday (Nov 21st… 2017 for anyone perusing my archives years in the future), but if you're interested, you should just grab it now. Because, let's be honest, we forget these things. 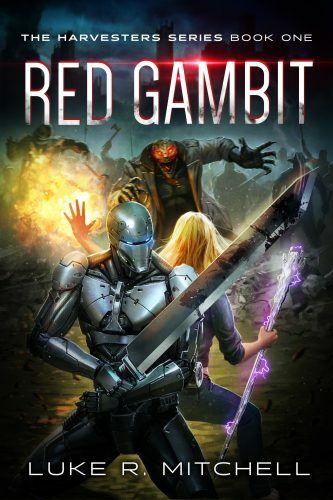 Grab Red Gambit for FREE today! 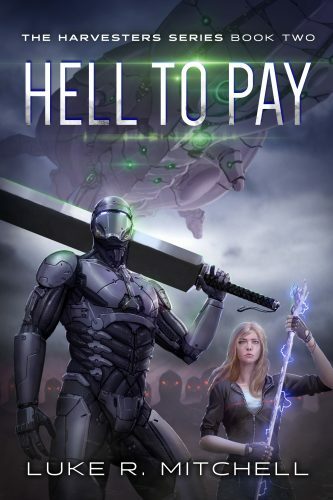 The second book, Hell to Pay, is only 99¢ today as well! Again, technically, this price is through the weekend (and then $1.99 until the 24th), but, you know, grab it now. Because… Wait, why would we grab it now? Oh, that's right. Because we'll totally forget otherwise! Grab Hell to Pay for just 99¢! 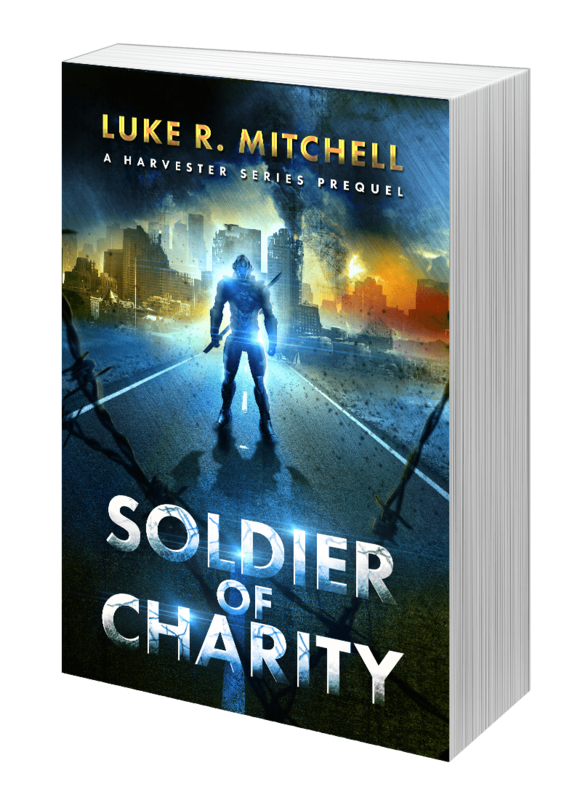 This is about as good a deal as you're ever going to see on The Harvesters Series. We've got one action-packed thrill-ride for the low, low price of FREE, or two of 'em for a total of 99¢ (which, for those counting, is a 90% savings from their regular prices). I daresay it's quite possibly the most fun a reader could have without breaking the dollar mark. But don't take my word for it. Grab both books today, and experience the rip-roaring adventure for yourself! Hop to it, book fans. *BONUS* Once you've grabbed your books, swing by this Facebook post and like, comment, AND share for a chance to win a full set of signed Harvesters Series paperbacks! Just finished Red Gambit, needless to say I am hooked and now a fan of your work. I’ve never finished a book in 3 days, I work on a farm and don’t have a lot of free time, however it was incredibly hard to put down I am about to start hell to pay tonight. 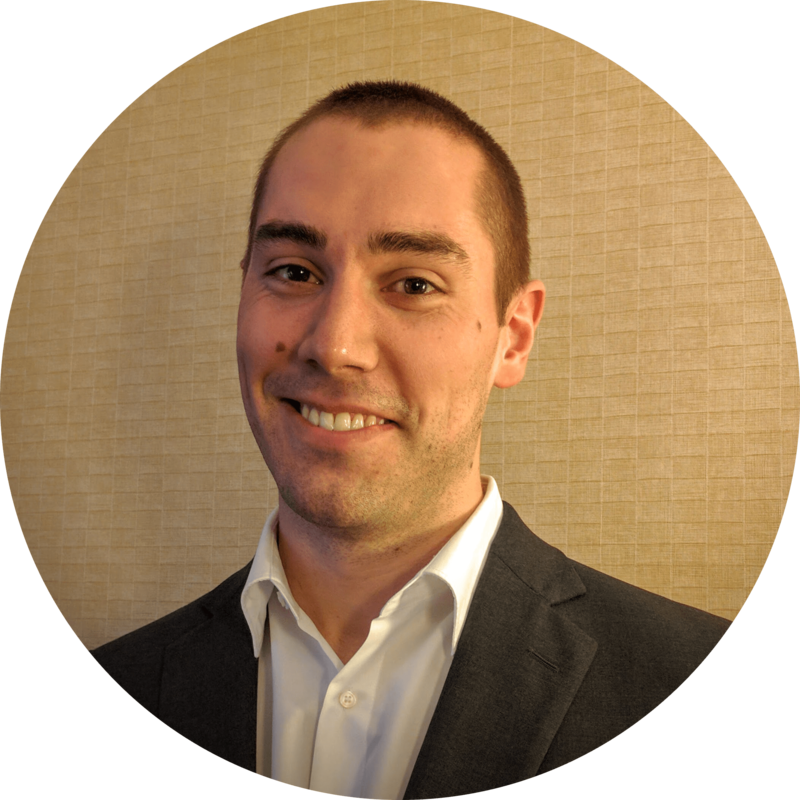 I look forward to reading more of your work! Hope you find Hell to Pay every bit as riveting as the first book. And, just out of curiosity, what kinda farm? Beef cattle, small grains and hay. I work for a couple who have cattle and have my own family farm as well. I grew up in the boonies surrounded by farms. Definitely prefer the countryside to this concrete jungle I’ve wandered into. Maybe someday I’ll get back there! Anywho. Thanks again for reading!